At-last, D.C. Extended Universe has given a promising movie in their franchise after their critically acclaimed Man of Steel, Batman V Superman and Suicide Squad. The movie starts with Bruce Wayne sending the photograph of Diana with her comrades in World War I, and asking her to say the story of her past some day (probably Batman is calling Wonder Woman for a date, try hard Batman). So the movie starts where Diana recollects her past. Diana who was born and raised on the Island of Themyscira which was created by God for protecting man kind from the god of destruction ‘Ares’. In the Island which is full of Women warriors and being hidden from outside world, the surprise entry of Captain Steve Trevor changes the whole story. Diana feels responsible to stop the war that is killing many human life’s which is happening in the outside world as explained by Trevor. So she quests with him to stop the war and kill Ares (whom she thinks is responsible for the war) to save mankind. How does Diana turn into the Wonder Woman from a naive princess to an superhuman savior forms the rest of the story. So this is a super hero origin story so what else we can expect. But this is the first female superhero movie and also it is directed by a woman. With that being said, WB and DC had made the right choice of launching this movie right at this time and attain this massive success. Overall the movie is interesting, excellent VFX, uncompromising action sequences, good character development and a promising screenplay which glues you to the seat. This movie had now set up the standard for the upcoming Justice League. On the other hand, what does this movie miss. The climatic fight sequences were more than cliche of what we see in usual superhero movies (well what else can you possibly do there, she is a superhero she has to fight some superpower villain anyway). And yeah, we can ignore that and enjoy it as well. 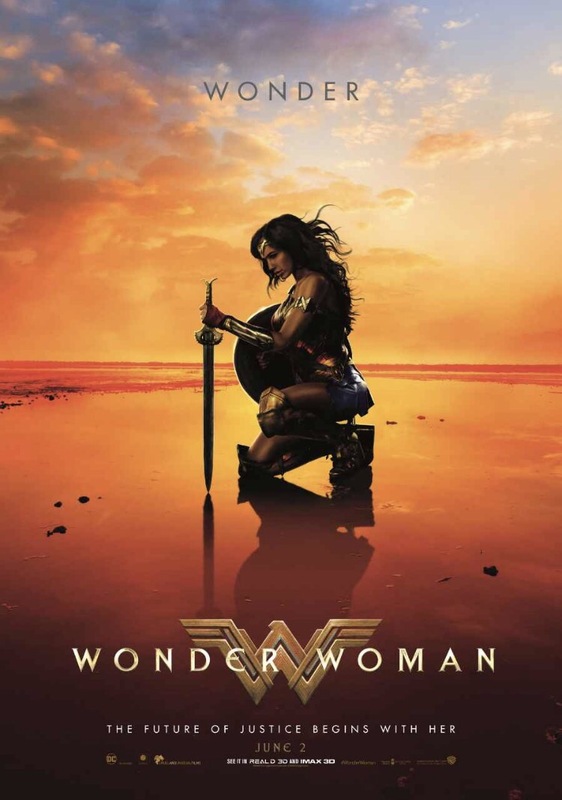 Patty Jenkins had stated that she would be involved in a Wonder Woman sequel which would focus more on Diane life after coming to The America and post world war sequences. Pretty interesting right. Sources also say that Chris Prine had signed a multi picture deal. *Spoiler alert* How can he come back again? Did he go all Dark knight Batman style escape before the blast? DC Extended Universe coming in slow and steady. See you soon in Justice League. Previous Post Justice League – Saved the world?